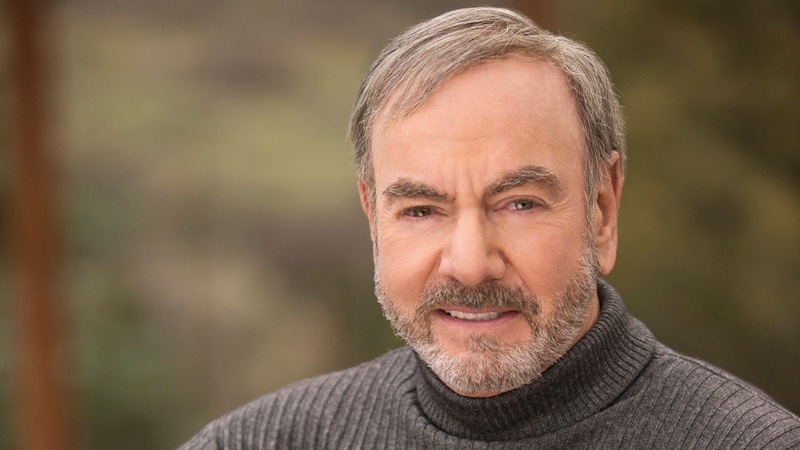 Neil Diamond has been quietly slipping out tracks from his thirty-second studio album, Melody Road, onto his official Youtube channel for our listening pleasure. Isn't that kind? The tracks Nothing But a Heartache, Something Blue and The Art of Love are all simple yet effective guitar-heavy numbers allowing Diamond's songwriting ability and suave vocals full opportunity to shine. Melody Road marks Neil Diamond's return to Capitol Records (with whom he released The Jazz Singer soundtrack back in 1980) - and is the singer's first batch of original tracks since the Rick Rubin produced Home Before Dark in 2008.